What’s New? 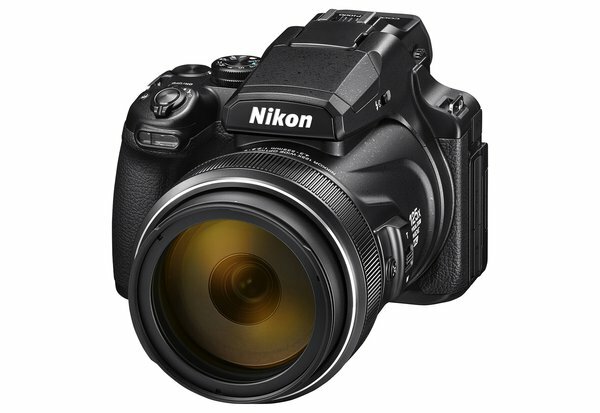 The Nikon Coolpix P1000 offers some significant updates to the P900. Most notably, its standard zoom range is 1000mm longer than the P900’s and can be extended a further 3000mm beyond that. 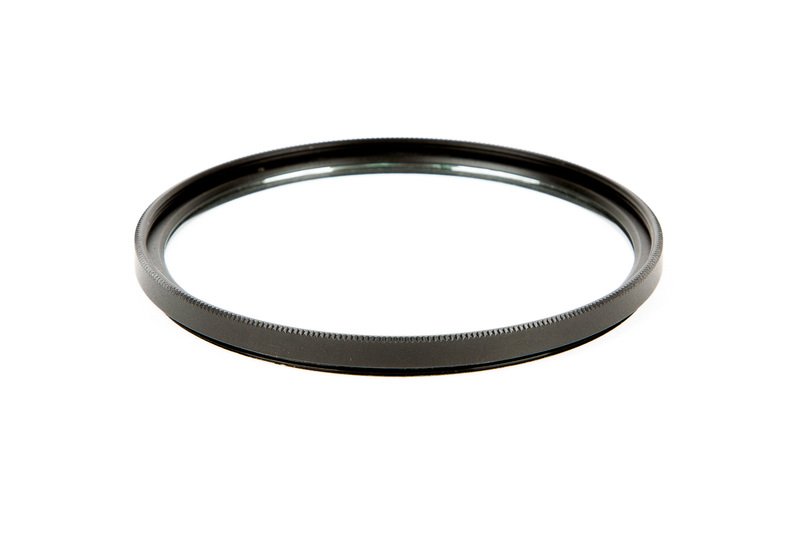 You also get still capture in RAW format, macro focusing, and an improved EVF. On the downside, the P1000’s battery is rated at fewer shots per charge than the P900’s, and this camera doesn’t have its predecessor’s built-in mic. 125x Optical Zoom; 250x Digital Zoom. You read that right. This camera boasts a staggering 24-3000mm f/2.8-8 equivalent focal length after sensor-crop factor. That’s wide enough to take a close-up shot of the moon. If, for some reason, 3000mm just isn’t cutting it, you can extend that even more with the 250x digital zoom, giving you a 6000mm equivalent focal length. On the opposite end of the spectrum, you also get a 1cm minimum focusing distance for macro shots. 16MP CMOS Sensor. This camera’s 1/2.3-inch CMOS sensor gives you decent performance in daylight conditions or indoors with good light. Please keep in mind that this is a traditional point-and-shoot sized sensor, so image quality gets murky once the light gets low. Unlike its predecessor, the P1000 offers still capture in RAW and JPEG formats. Dual-Detect Optical Vibration Reduction. This camera keeps the P900’s superlative vibration-reduction system, which reduces the amount of camera shake in your images by providing up to five stops of compensation. 4K UHD Video. The P1000 captures 4K UHD video at up to 30 or 25 fps with the same ridiculous focal range available for video shooting. It also offers additional resolutions and frame rates, and a 3.5mm connector for an external mic. Dual Viewing Systems. There’s both a 3.2-inch 921k-dot vari-angle LCD screen and an improved 0.39-inch 2.36 million-dot OLED electronic eye-level viewfinder for traditional image composition and review. Multiple Shooting Modes. There are several pre-programmed modes that are optimized for scenarios like fireworks, sunsets, and portraits. Of particular note are Bird Mode and Moon Mode, which are designed for—you guessed it!—capturing birds and the surface of the moon, respectively. You also get a range of video-recording modes, including time-lapse and superlapse modes. Intuitive, Convenient Controls. The camera’s control ring lets you adjust focus, exposure, white balance, and ISO from the lens barrel. If you lose track of your subject, the dedicated Snapback button makes the camera quickly zoom out when pressed and then return to the previous focal length when released. Built-In Wi-Fi and Bluetooth. Nikon SnapBridge allows you to control your camera from your smart device through the built-in Wi-Fi and Bluetooth. It also lets you quickly share photos with family and friends. Battery and Memory. The included EN-EL20a battery is rated for 250 shots per charge and recharges in-camera in about 3 hours. Images and video are recorded to SDHC/XC memory cards. 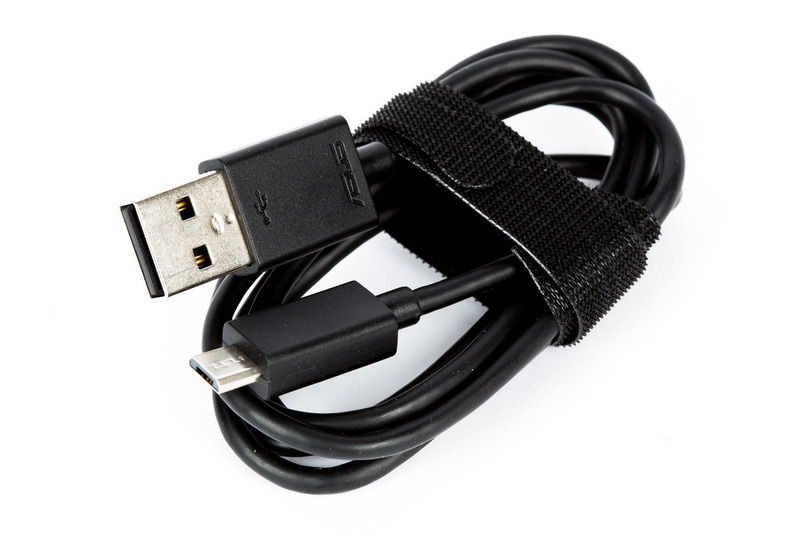 The battery for this camera charges in-camera using a USB cable and wall AC adapter. A battery charger is not included.